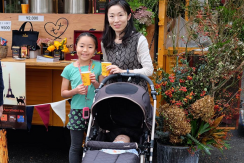 Happy time with Janat Tea and Femmes du Monde during Futakotamagawa Family Day !Many families visited the tea caravan and more than 2500 cups of Janat Tea were offered to celebrate women ! 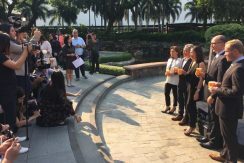 For the first time in the world an official ceremony is holding under the patronage of the French Embassy in the Philippines for the exhibition of the Original Eiffel Tower staircase which took place from September 7th 2017 till January 15th 2018 in Manila before travelling to Tokyo, Japan. 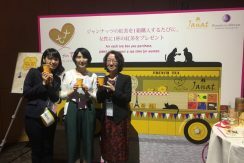 In collaboration with Nikkei, Femmes du Monde and Janat Paris were under the spots during Woman Expo and its exclusive 'Sakura 2017 Japan women's Wine Awards'. 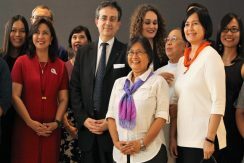 ‘Tea for Two’, the project of Femmes du Monde and Janat Paris, is present all around the world and is actively linked with the ‘She for She Forum’, especially with the support of Leni Robredo, Vice-President of the Republic of the Philippines and Thierry Mathou, French Ambassador in Manila. 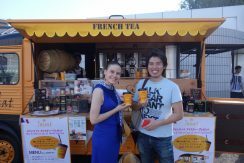 The Tea for Two Caravan participated to the Garden Party at the Residence of the French Ambassador in Tokyo. 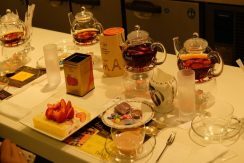 Janat Paris and Takano Shinjuku hosts tea lovers for a unique tea seminar and a sharing time with the 'Tea for Two' caravan. 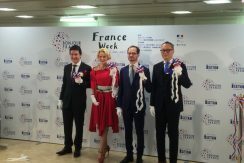 From April 12 th to 21 st , Janat Paris participation to Bonjour France, the event holding in Isetan in collaboration with the French Chamber of Commerce (CCIFJ). 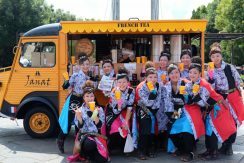 At the largest food exhibition in Japan, more than 5,000 cup of tea were served to the visitors to support the humanity project Brought by the yellow caravan. 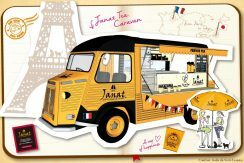 For 4 days from 10/27 (Thurs) to 30 (Sunday), Janat tea caravan appeared in Hibiya Park Gardening Show! 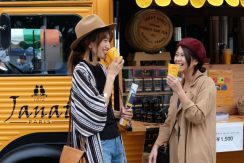 In the earth garden fall 2016 held at Yoyogi Park on 10/22 (Saturday), 23 (Sun), the French painter Aude Saint-Jezekperi designed the original as a theme of "travel" An impressive new product Did you find any flavor of your choice? 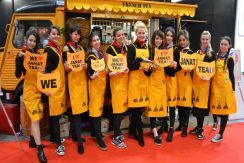 Please Come to the tea caravan again! The Yosakoi Oedo Soran Festival was held at Kiba Park on September 4 (Sunday). 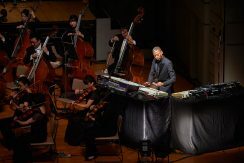 Many people who danced in the hot weather and moisturized the thirsty throat with iced tea, showed us a shining and smiling smile that is inexplicable to costumes! 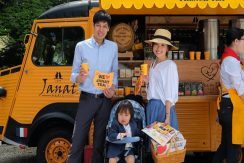 Of 8/6 Two Days (Saturday) And 7 (Sunday), The Yellow Tea Caravan Of Janat Participated In The Popular Charity Event "HOPE AND LOVE DAY" In Paris Which Was Held At Daikanyama Hillside Terrace! 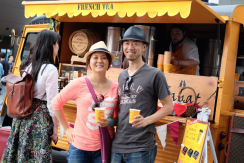 "Art 's de Vivre" "French style life aesthetics" can be experienced in Tokyo The final day of Bonjour France, "Share happy time with a cup of tea" Tea for Two project Janat Tea Caravan is an anchor francais Tokyo It took place In. The two cats "Sam & Bow" are the trademark tea brand JANAT (Janat Tea). 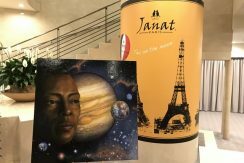 Janat co-sponsored a concert of club music and classical music fusion held at Bunkamura Orchard Hall on March 21 (Monday).